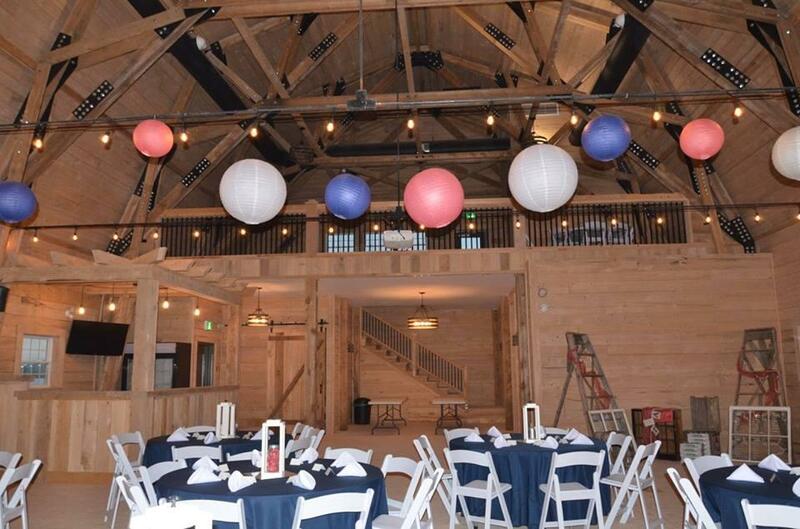 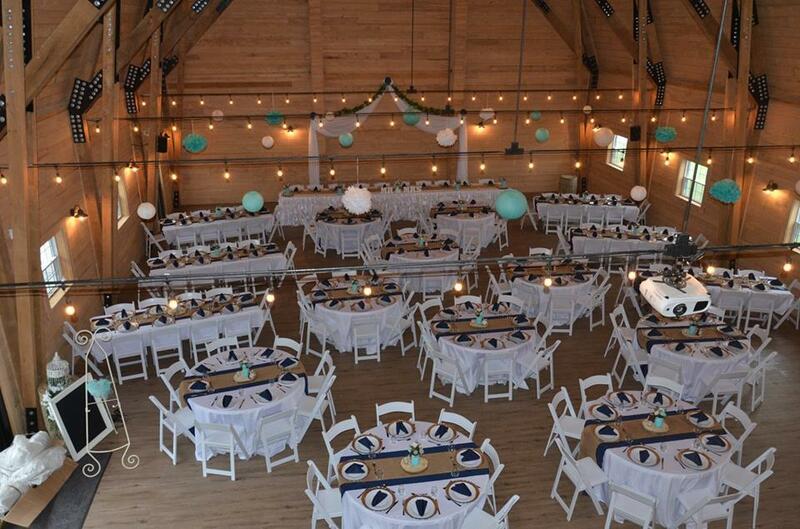 Bates Barn is the perfect setting for your private or public special event. 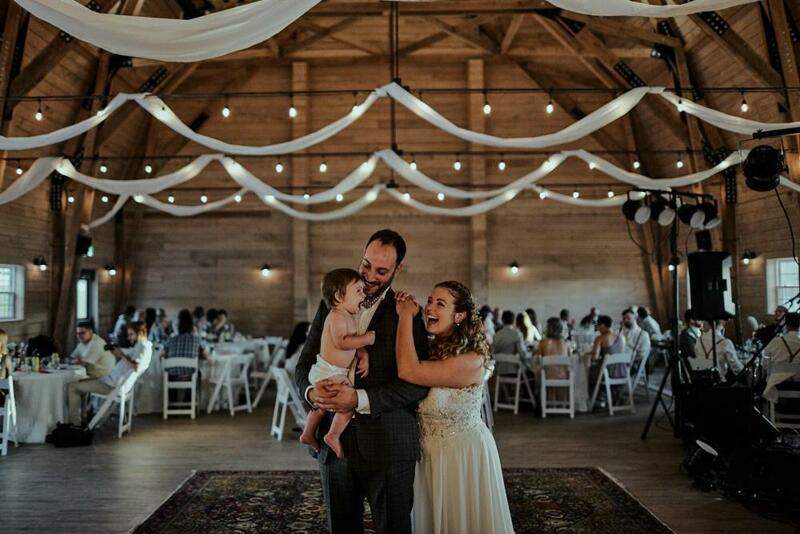 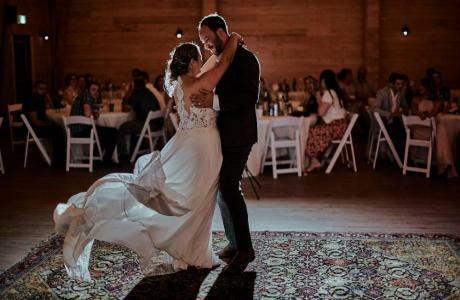 The Barn is available for Weddings, Milestone Parties, Family Reunions, Holiday Parties, Dances, Fundraising Events, Conferences, Meetings, Workshops, Tradeshows and Artisan Markets. 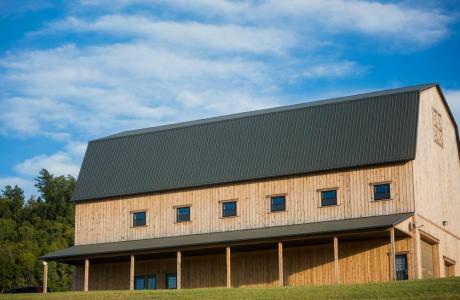 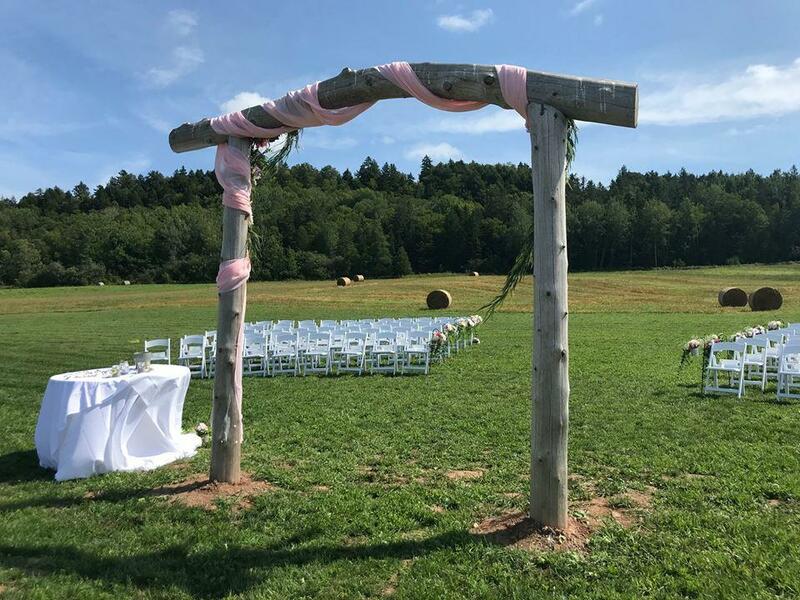 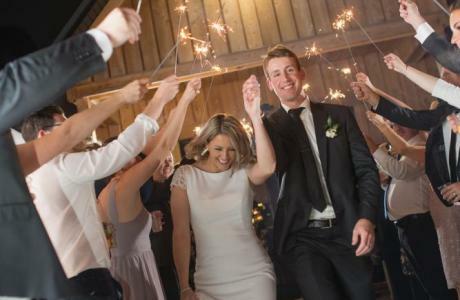 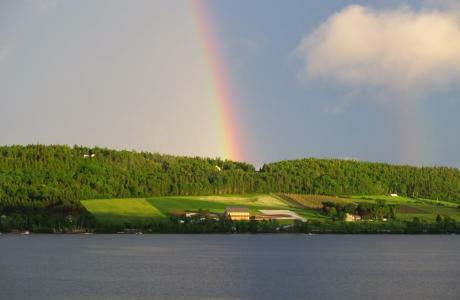 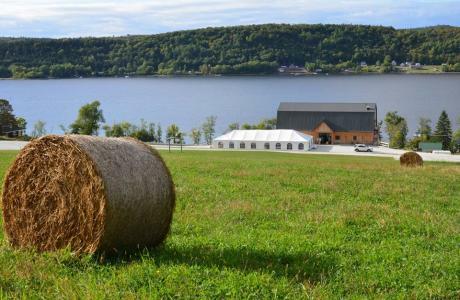 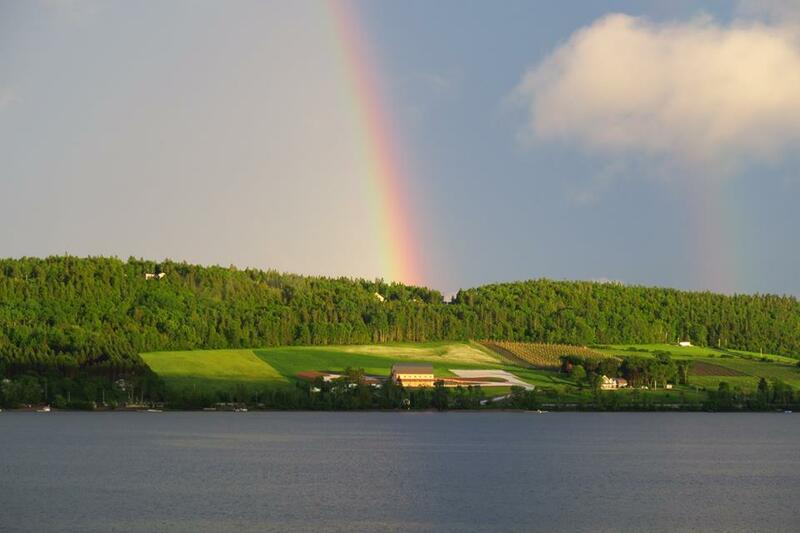 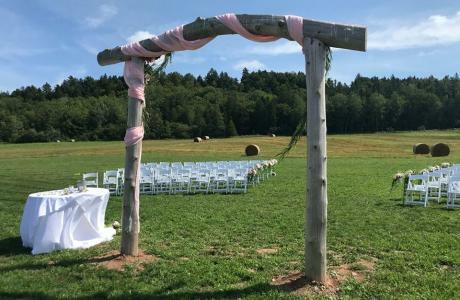 Situated on 15 acres of farmland with picturesque views of the Belleisle Bay and scenic countryside, Bates Barn is conveniently located in Southern New Brunswick between Saint John, Fredericton and Moncton. 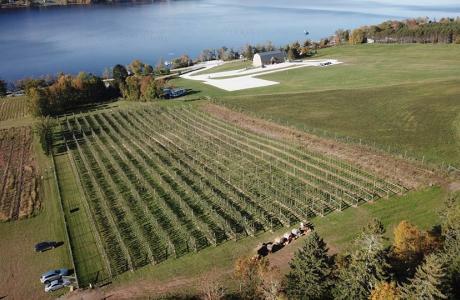 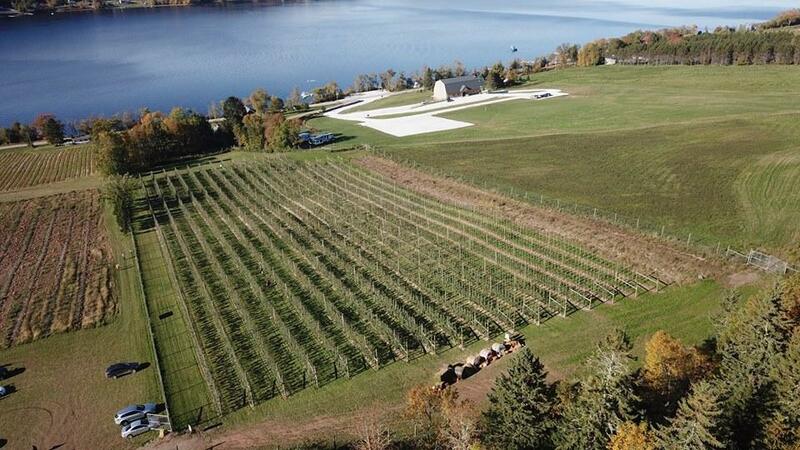 Depending on the time of year, our nearby farm offers U-Pick strawberries, raspberries, corn, apples & pumpkins as well as produce in season at our roadside market, Bates Landing. 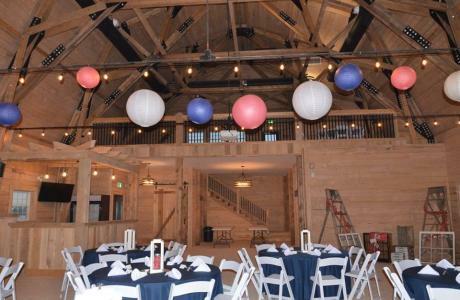 Bates Barn has seating for 175+ and added space in the Mezzanine\Loft overlooking the main reception\dance floor festivities. 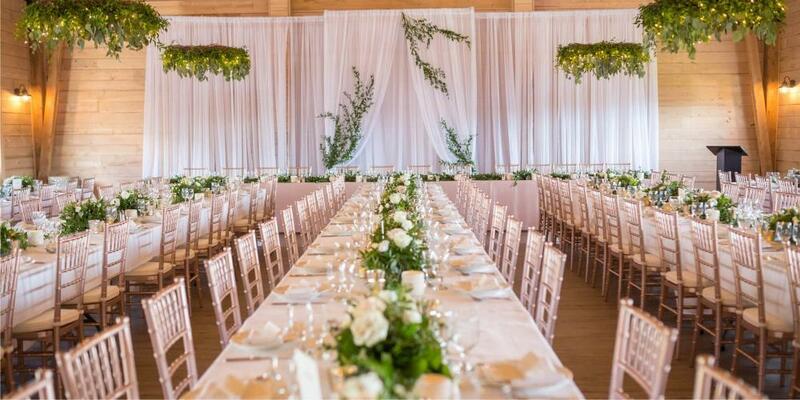 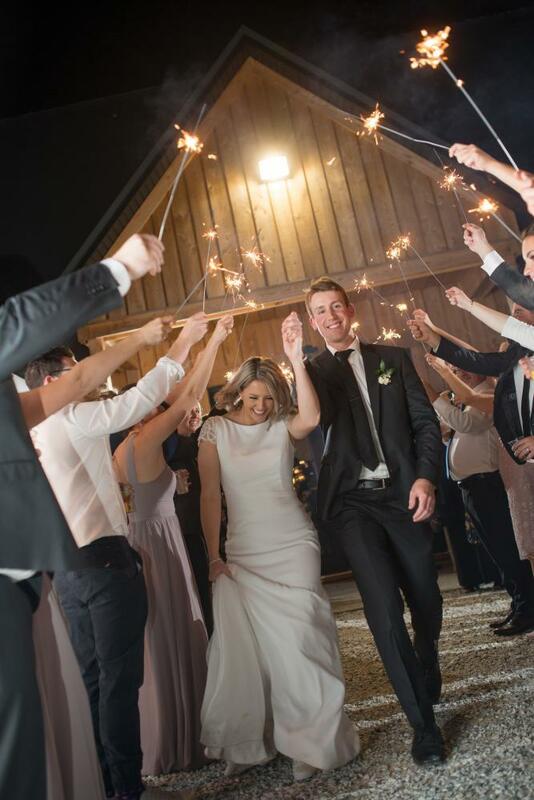 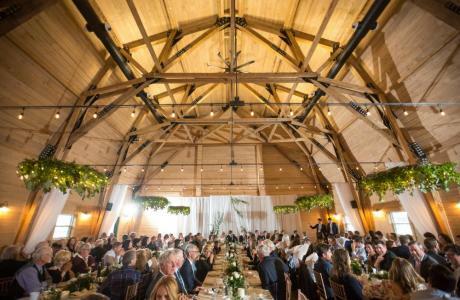 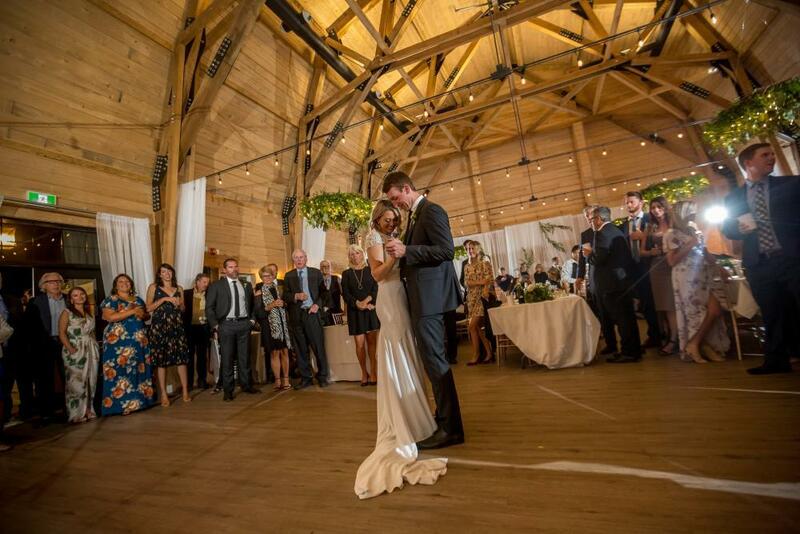 The Barn is a 42' X 82' wood structure with exposed majestic beams providing a rustic yet modern elegant feel for your wedding or special event. What makes us different from other rustic barn spaces is that we can host year round meetings or weddings and special events. 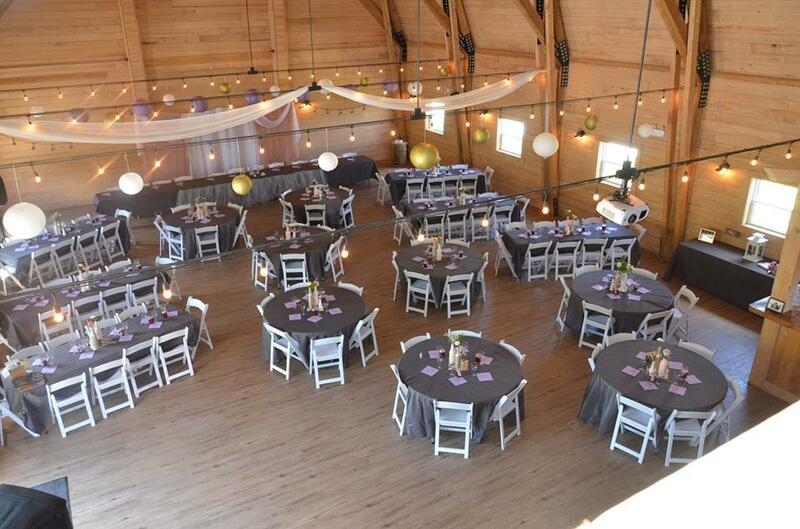 Our main floor offers indoor climate control for year round comfort. 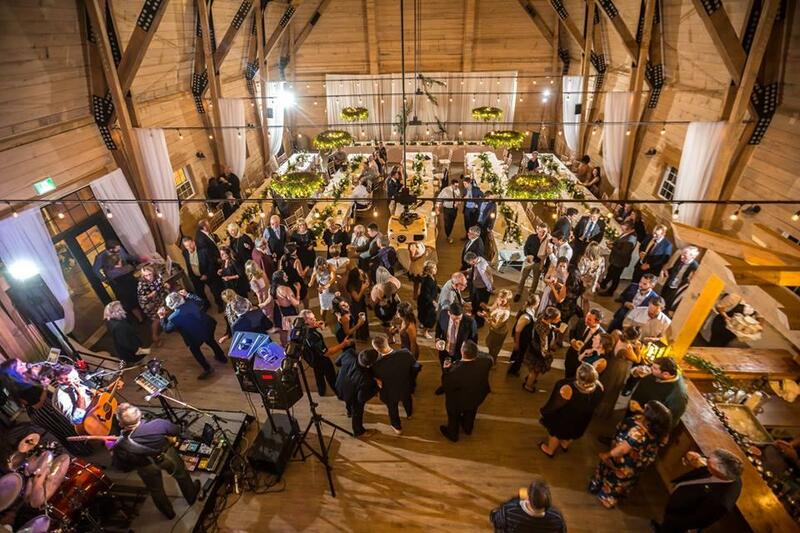 The main level also has a custom built bar and wheelchair accessible washrooms. 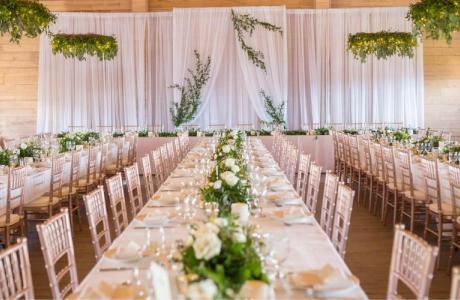 The lower level has a dressing room for the Bride\Attendants c/w shower & washroom, clean-up kitchen and private caterer's entrance. 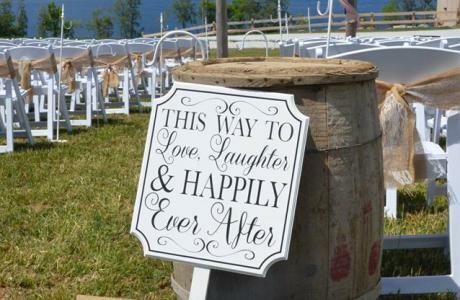 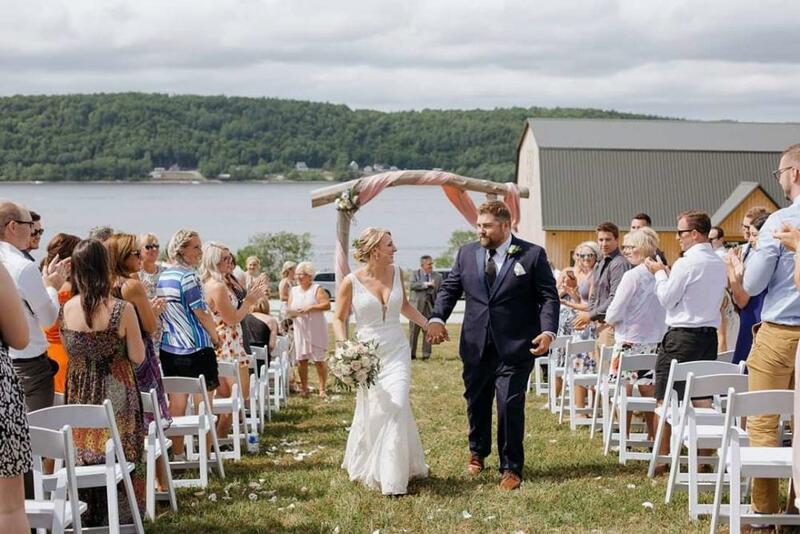 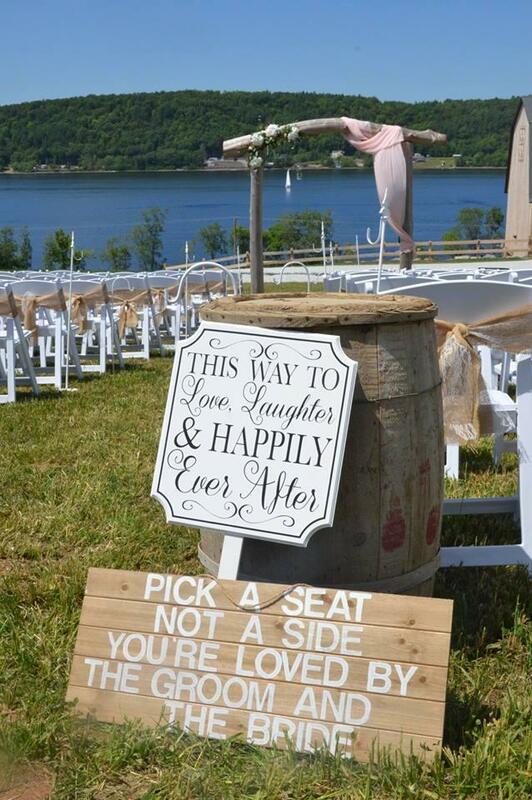 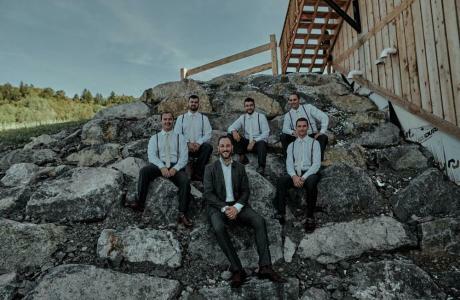 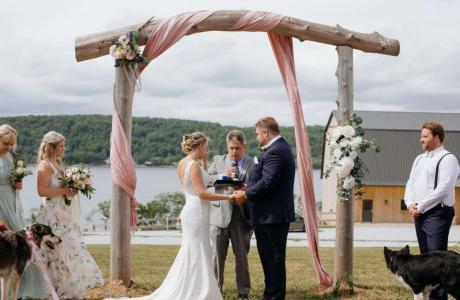 The outdoor ceremony location offers views of the Belleisle Bay cable ferry (longest in Eastern Canada) while the outdoor patio provides the perfect outdoor ambiance for guests. 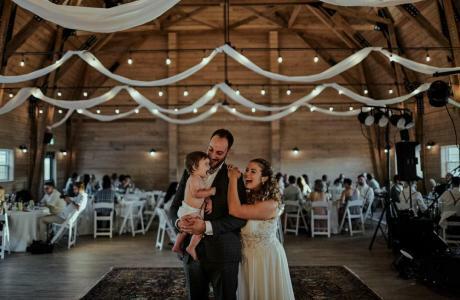 The Bates Family Apple Orchard, nearby beaches, country roads & heritage buildings provide the perfect setting for photographs. 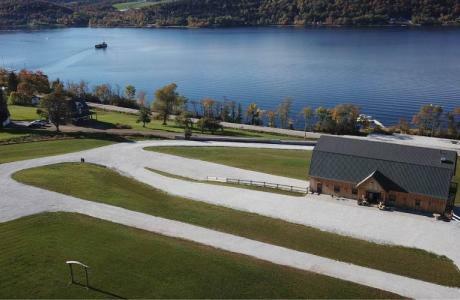 We also have camp sites with water & power available for guests on site as well as beach and dock access. 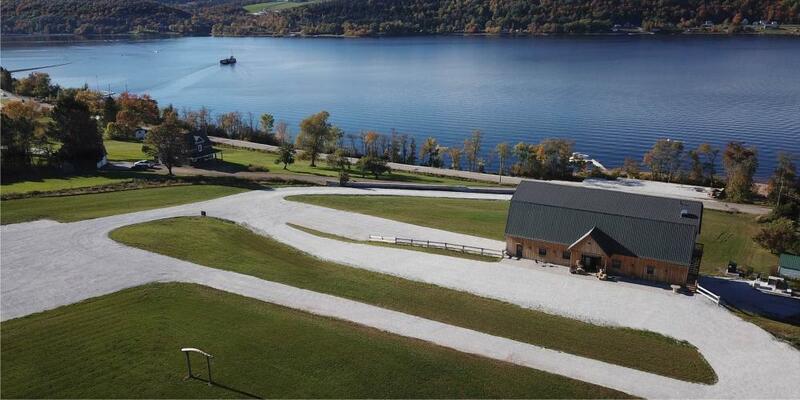 Close proximity to Golf Course(s); hiking, biking, Farmer's Markets, Fundy Trail, Quilt Barn Tour, Cable Ferries & Covered Bridges unique to Southern NB. Bates Barn is your picture perfect choice for an unforgettable Wedding, Special Event or Corporate Meeting. 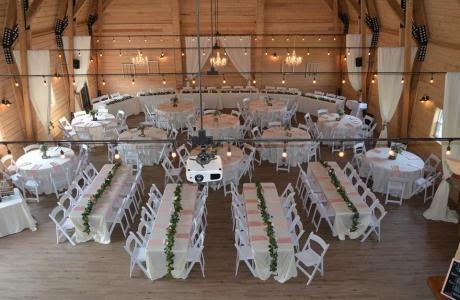 Free WiFi, satellite, sound system, ceiling screen and projector.